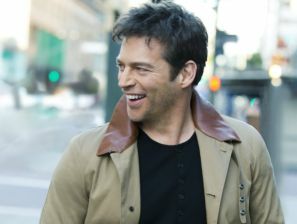 Home > News > News > Just Announced – Harry Connick, Jr.
Just Announced – Harry Connick, Jr.
We’re thrilled to announce the addition of Harry Connick, Jr. to our 2013 concert schedule. Harry Connick, Jr.’s meteoric rise in the world of music … More Harry Connick, Jr. info. We also have concerts by Dana Carvey, The Fab Faux,and Larry Gatlin & Brothers and Ronnie Milsap coming up soon. See our complete 2013 schedule.